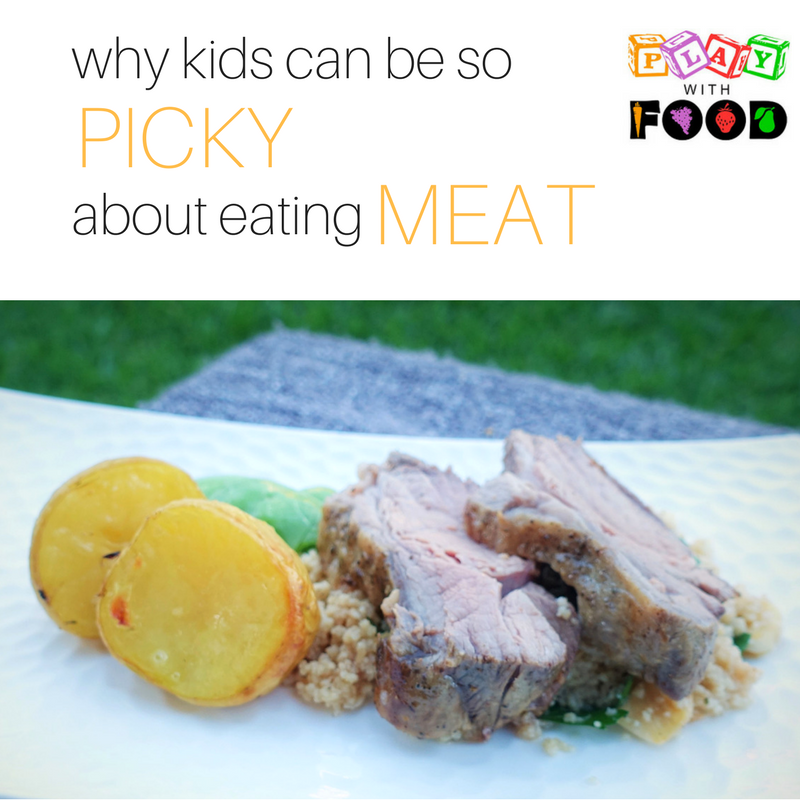 Meat aversion: Why kids are so (ahemm...) fussy / picky about meat. They are still caught up in the activity they were doing before sitting down to the meal. In their mind they are saying “I’m going to see if the lego man can jump down from the new tower I built and then over to the couch.” Yet instead of keeping you in the loop (and possibly without really engaging with the food) they say “No, I don’t like it”. Often whole meats are very hard to process from a sensory point of view. So, they say “Hey, this grilled chicken breast is all dark brown over here and then it’s white over there. Then when it’s cut up it’s really white on the inside. And it’s looking a bit stringy. Will that get caught in my teeth? Why is the smell so strong? 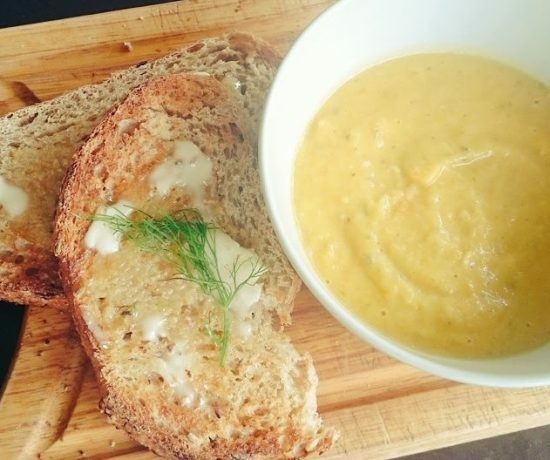 Is it the green specks of herbs – what are they even doing there? What is this even going to sound like in my mouth? Well, I think this is all too hard to process right now. I think I just want a cracker.” Yet again they refuse to keep you in the loop and what they actually say is “No, I don’t like it”. Meats can often be mixed up with other foods with other textures. 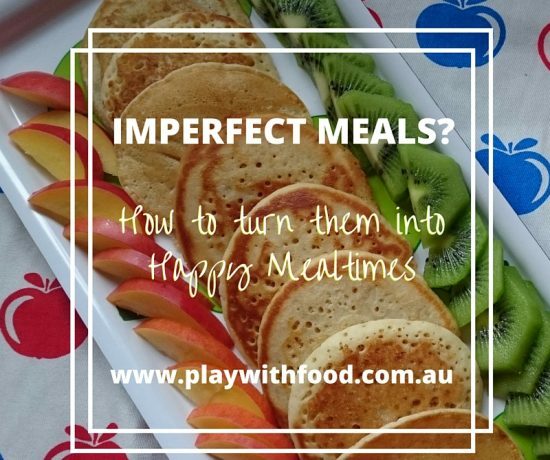 Mixed texture foods are difficult for kids to approach depending on their sensory state, motor planning ability and oral motor function – skills that take a long time to refine. Examples of mixed textures include some my other family recipes for swede topped cottage pies, baked tacos or the very-popular-in-our-house Peruvian lomo saltado. 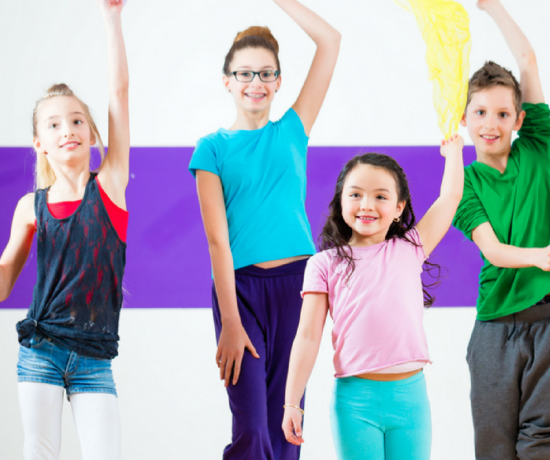 Kids are pretty quick to decide when the effort vs reward balance is off kilter. In their mind they are saying “Hey, that looks really tough and seems like I would have to chew for too long to get that into a manageable enough state to swallow. I just don’t have the inclination to spend that much time doing such a rewardless activity right now when I just want to play with my new lego”. And instead what you will hear is “No, I don’t like it”. In addition to understanding a child’s aversion (or uncertainty) towards meat, I’m giving you some nutrition hacks (which should also be taken into consideration with the mealtime environment, root causes of fussy eating and your language – that I guide parents through in more depth within my fussy eating resources). Serve meats (or alternatives) on a skewer in smaller pieces. Serve meats (or alternatives) from the middle of the table with a combination of other foods including some tolerated ones. Remember that meat (or alternatives) aren’t a large contributor to the overall daily intake for children and quality is important. Children can get these nutrients from leafy greens and legumes too that lend themselves to possibly less smell-bombarding foods like hummus, smoothies, baked goods and dips. Iron absorption is assisted by vitamin C and competes with calcium (see this post for more information on calcium – kids drinking milk). Note, when there is a deficiency in iron and zinc, fussy behaviours can increase and perpetuate the cycle. Serve meats in easy to chew or size appropriate portions – like making these baked beef and vegetable meatballs (size of a pinky-finger-tip), pulled meats (to make them easier to chew) and marinated meats. Fish is also definitely worth exploring as a family meal idea more frequently too. What camp does your meat avoider fall into? What is the root cause of their aversion? If you think some of your child’s issues with meat or meat alternatives are more than fussy eating – please read about knowing when to seek additional help. For more strategies on handling meat aversion and food aversions in general, check out my “shop” for detailed videos and packages to get you on the road to saying goodbye to fussy eating and hello to happy mealtimes. What I didn’t expect as a result of BLW? A guest post.